Since I hold true to my American side, I will start with the English unit of measure. It’s really simple… seriously. There are 12 inches to a foot, 3 feet to a yard, and 1,760 yards in a mile. Simple! The English side of the ruler has the number 1 to 12 on one side. These are inches. There are lines in between the inches. These are read in a fraction form. If you draw a line from the start of the ruler to the line which is halfway between the 1 and the 2, that’s 1 and 1/2 inches. The 1/4 inch marks are just smaller than the 1/2 inch marks (and, coincidentally located at every 1/4 inch). 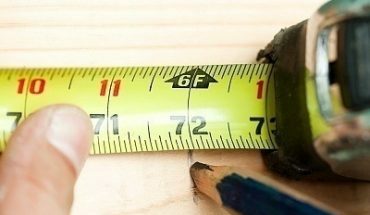 So if you were to rule from the start of the ruler to the third 1/4 inch mark (counting the 1/2 inch mark as a 1/4), you would have 3/4 of an inch. The next set of lines, which are smaller than the 1/2 inch and the 1/4 inch lines, are the 1/8th inch lines. If you count 3 1/8 inch lines in from the 1 inch line (counting the 1/4 inch line) you will have 1 and 3/8th of an inch. The last and smallest line is the 1/16th inch. If you count 9 lines from the 1 inch mark, you get 1 and 9/16th inches. 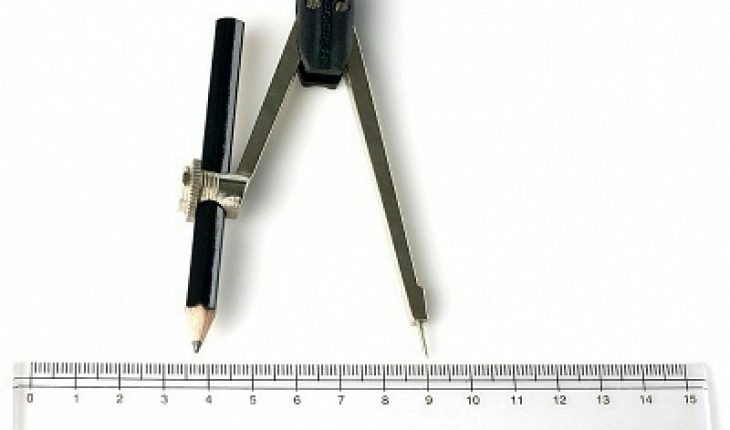 Metric has been adopted internationally and is the most common unit of measurement around the world. 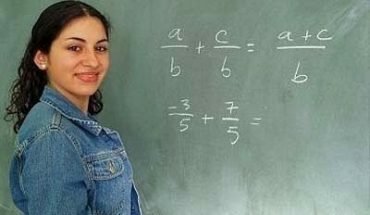 They are divided into tens and you are able to use them in decimal format. 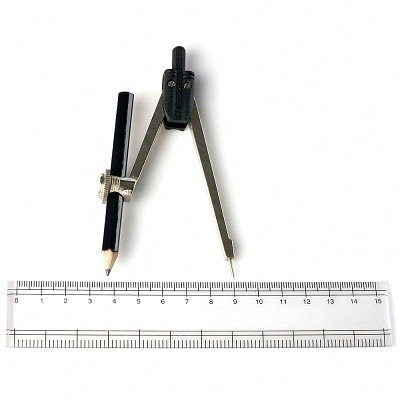 The units of measure from small to big are millimeter, centimeter, meter, decameter, hectometer, and kilometer. The ruler shows millimeters and centimeters. As you can see, there are 30 centimeters to a foot. There are lines between each number, 9 of them, those are millimeters. When measuring between two points, say 6 lines between 6 and 7, count those up and put that in a decimal, 6.6 millimeters. That’s all there is to measuring! Each inch is the equivalent of 2.54 centimeters.